Pioneer Awardee Dr. Christina Curtis uses computer models to understand genetic variability and relate patient outcomes with tumor molecular characteristics. Edward Boyden (2013 Pioneer, 2012 & 2013 Transformative Researcher, 2007 New Innovator) invented a way to create tiny nanoscale 3-D objects of nearly any shape. Using the new technique, his team can shrink their created structures to one-thousandth the volume of the original. 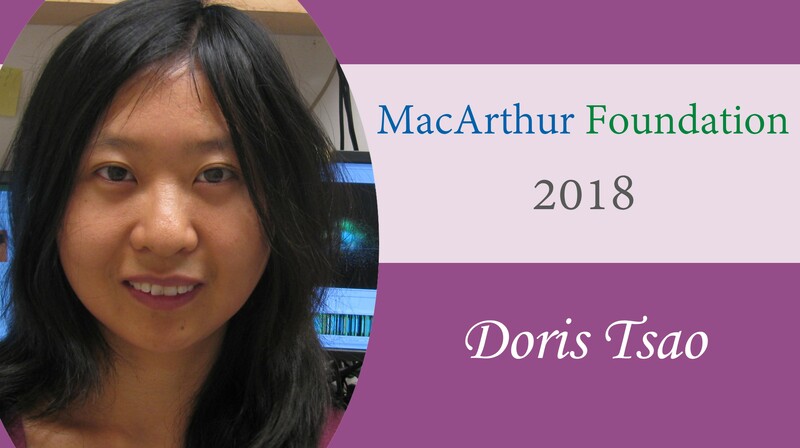 Congratulations to Doris Tsao, the newest recipient of a "genius grant" for her work uncovering neural principles responsible for visual perception! Congratulations to the newest Pioneer awardees! Learn more about them in the awardee bios. 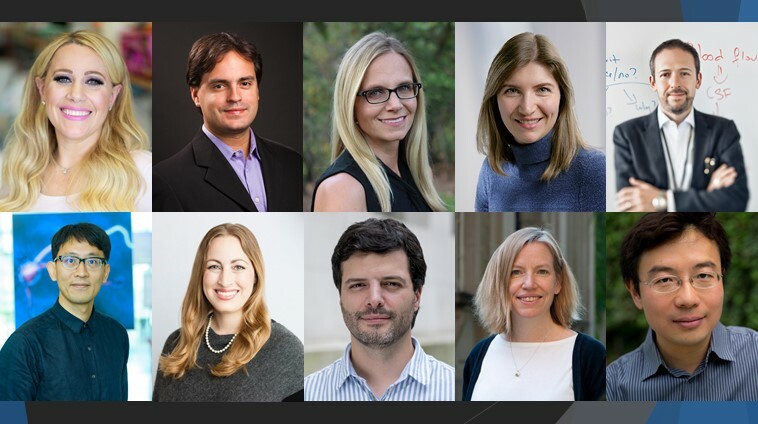 Part of the High-Risk, High-Reward Research program, the award supports scientists with outstanding records of creativity pursuing new research directions to develop pioneering approaches to major challenges in biomedical and behavioral research. 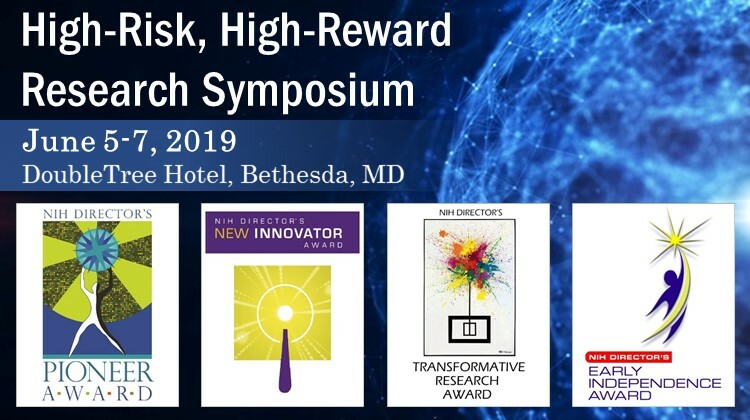 The NIH Director’s Pioneer Award (DP1 mechanism), established in 2004, supports highly innovative researchers at any career stage who propose bold research projects with unusually broad scientific impact. 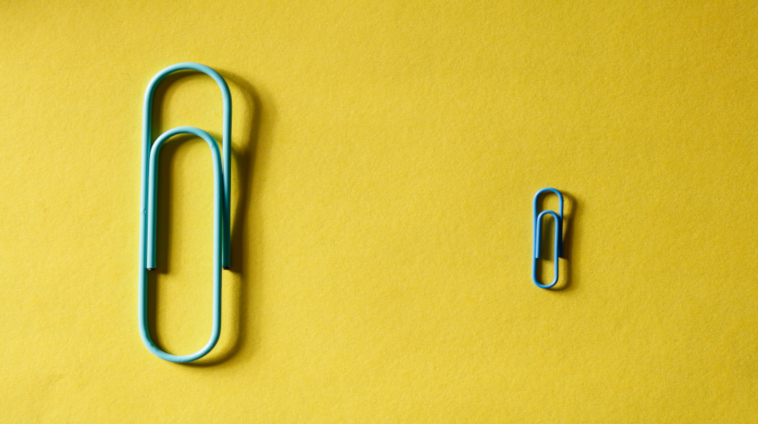 To be considered “pioneering,” the proposed research must reflect ideas that are substantially different from those being pursued in the investigator’s research program or elsewhere. 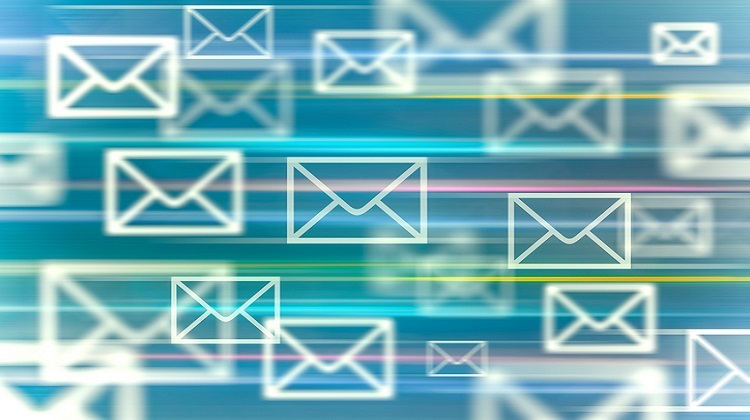 No detailed experimental plan or detailed budget is expected, and the major component of the application is a five-page essay describing the project and its innovation and significance, the investigator’s history of being highly innovative, and why the proposed project is suitable for the award. Three letters of reference must also be provided and discuss the applicant’s scientific innovativeness and creativity. 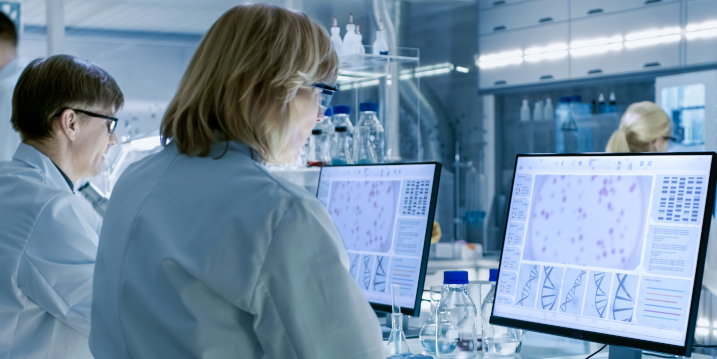 The NIH Director’s Pioneer Award is part of the Common Fund’s High-Risk, High-Reward Research program, which was created to accelerate the pace of biomedical discoveries by supporting exceptionally creative scientists with highly innovative research. The program seeks to identify scientists with high-impact ideas that may be risky or at a stage too early to fare well in the traditional peer review process. The program encourages creative, outside-the-box thinkers to pursue exciting and innovative ideas in any area of biomedical research relevant to the NIH mission. The program houses three additional awards – the NIH Director’s New Innovator Award, NIH Director’s Transformative Research Award, and NIH Director’s Early Independence Award – and is managed by the Office of the Director in partnership with other component NIH Institutes and Centers.